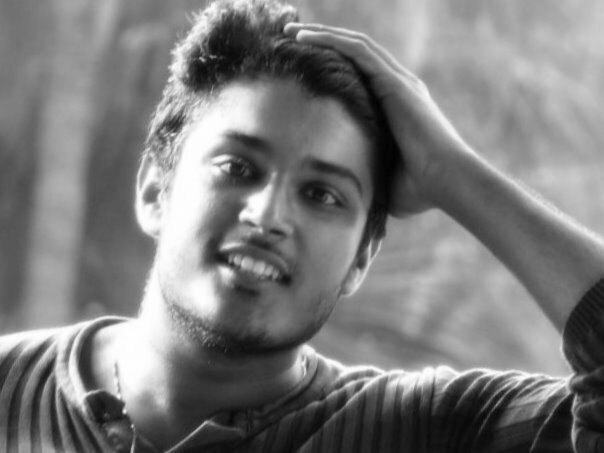 I am writing this blog post as i have read many misleading blog posts/ video reviews by tech bloggers considering Nokia S40 or series 40 as symbian devices or calling them simply symbian series 40 which is absolutely wrong. What is Series 30,40,60,80 & 90? 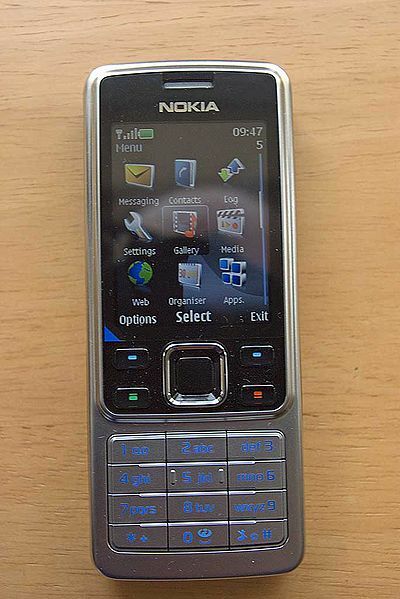 Series 40 Software platform is the application user interface on Nokia’s mid tier feature phones & its Luxury Vertu line of devices.It is the worlds most widely used software platform. Series 40 is based on “Nokia OS” or officially known as ISA ( Intelligent System Architecture ) Platform. Series 40 supports only programs based on Java ME (micro edition ). Series 40 is also much simpler than the S60 counterpart which is based on the multitasking “Symbian OS”. Series 30 Software platform is the application user interface on Nokia’s entry level / no frills phones. Though series 30 phones are being phased out as most of the entry level phones from nokia are Series 40 devices. Nokia Series 60 is the software platform that runs on the multitasking symbian os. Though created by nokia S60 was used by different oems like Samsung,sony,LG.. The symbian 3 including Anna & Belle are improvements over “Symbian Series 60” platform. Do you remember the Nokia communicator line of devices. Yes it was Series 80 but for the devices in the communicator line prior to E90 (it was s60). 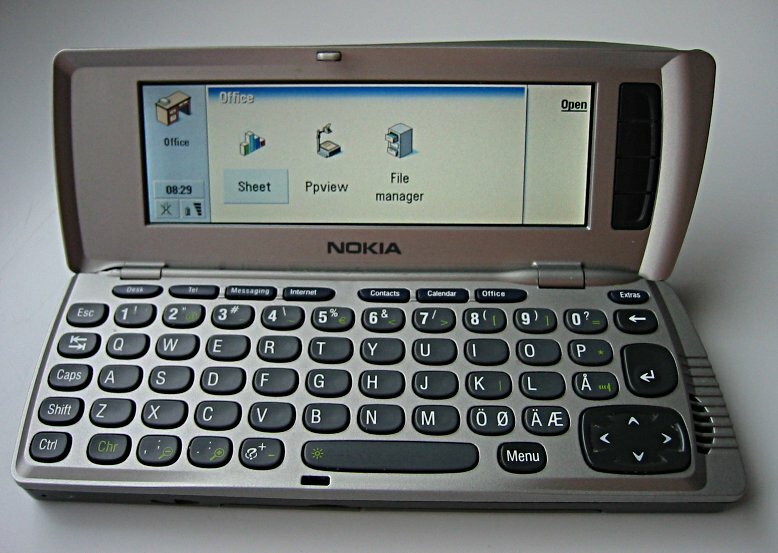 Series 80 was a short-lived mobile software platform for enterprise and professional level mobile phones made by Nokia. 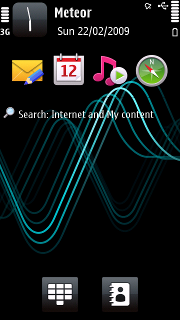 It uses the Symbian OS. Common physical properties to this Symbian OS user interface type is a screen resolution of 640×200 pixels and a full QWERTY keyboard. 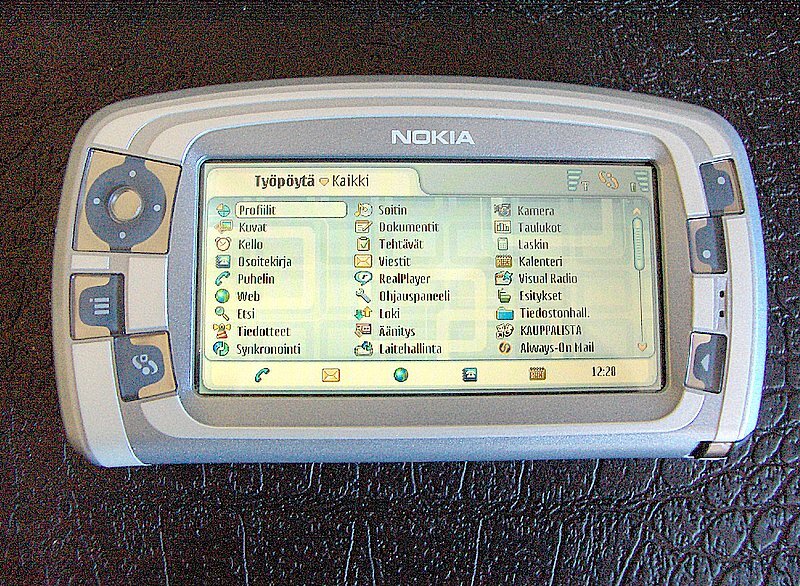 With series 90 Nokia released its first touch screen device It was Nokia 7710. 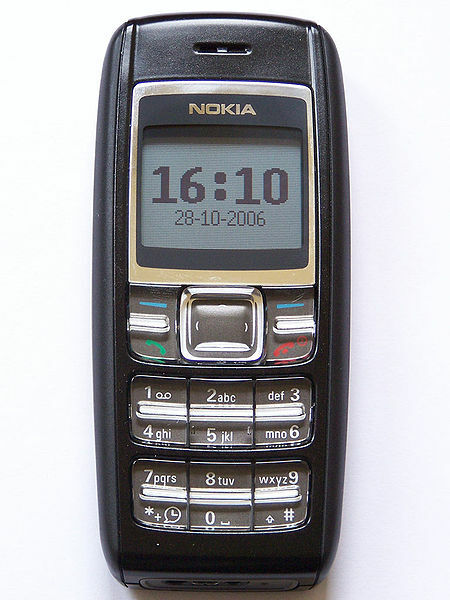 This is the only device with series 90 released by Nokia.